stainless steel floor drain takes fork truck traffic. Offers good acid resistance and is built to receive a membrane. 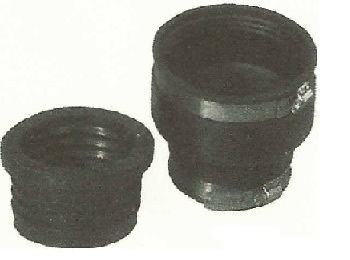 Drains may be purchased as complete units or in parts. Drain installation made easier with chemical & acid resistant rubber/PVC gaskets & cuplings for our #316 stainless steel floor drain.